If you regularly consume a high fat diet, it’s easier to see the result on your body. But unlike fat that is easier to detect, sugar is stealth. It is obviously an ingredient in desserts, but it is also in the pastas, breads and the rice you eat every day. Even starchy vegetables have sugar. Carbohydrates break down to sugars inside the intestines and it gets absorbed by the blood. Constant high blood sugar levels will eventually result in diabetes. Established studies have proven that a diet high in sugar may eventually lead to serious illnesses. Aside from what you eat, the lack of regular exercise, genetics, toxic habits like smoking and stress factors play huge roles in these illnesses. You may be functioning at life but these unhealthy habits left unchecked can lead to the stealth sugar disease, diabetes with all its complications like heart diseases and the dreaded cancer. 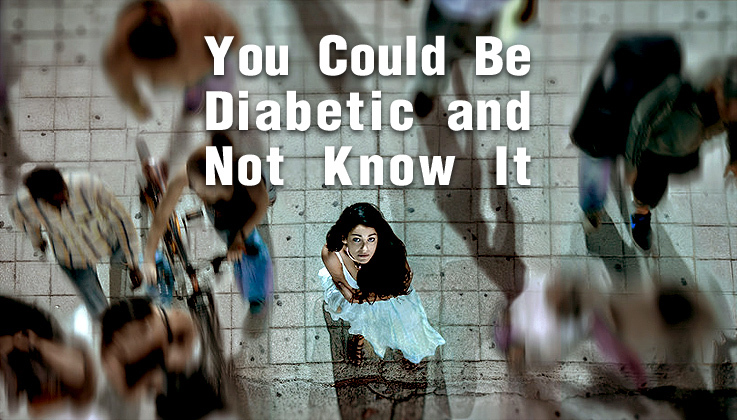 In 2012 the United States had 21 million diagnosed diabetics and 8.1 million undiagnosed diabetics. This number has significantly grown since and continues to grow. The western diet and lifestyle has rapidly spread throughout many Asian countries. In 2016, the Philippines has 4 million diagnosed diabetics and 4.1 million undiagnosed. According to medical research, this number grows by an alarming 500 every single day. The Philippines is now considered a diabetes hotspot!What is even more alarming is the recent scientific discovery of the sugar and cancer affinity. It has been proven that cancer cells feed on sugar. A high blood sugar level not only increases you risk of diabetes, it also increases your cancer risk. If you haven’t been giving your body and health the necessary care it deserves, it’s time you do. Start the year right. 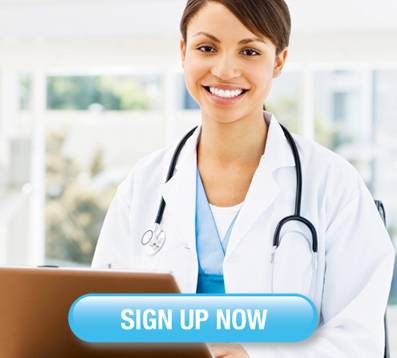 Get your blood sugar level checked and make the necessary changes. Evaluate your food choices and learn what food items increase your diabetes and cancer risk. CHARANTIA® is the natural way to keep your blood sugar level healthy. It’s been effectively helping diabetics for 16 years. Isn’t it time you start a healthy lifestyle? Let CHARANTIA® help you get back your health, the natural way.